Last year has been a fantastic period of growth and we are grateful to our clients and customers who trusted in us and our products. Your requests, demands, and feedbacks have pushed us to go a long way and improve our business to make it so great. Our story is incomplete without the encouragement and positive reviews of our clients and customers that has spurred us to develop and grow as a business. As we enter into our second year as a business, we are excited to continue with our successful storytime session around the UK, and invite you to come with your children to enjoy adventures with Green Bean and friends. To cater to the growing interest in technology, we will be releasing more Youtube footage, to take your children on adventures in the comfort of your own home. 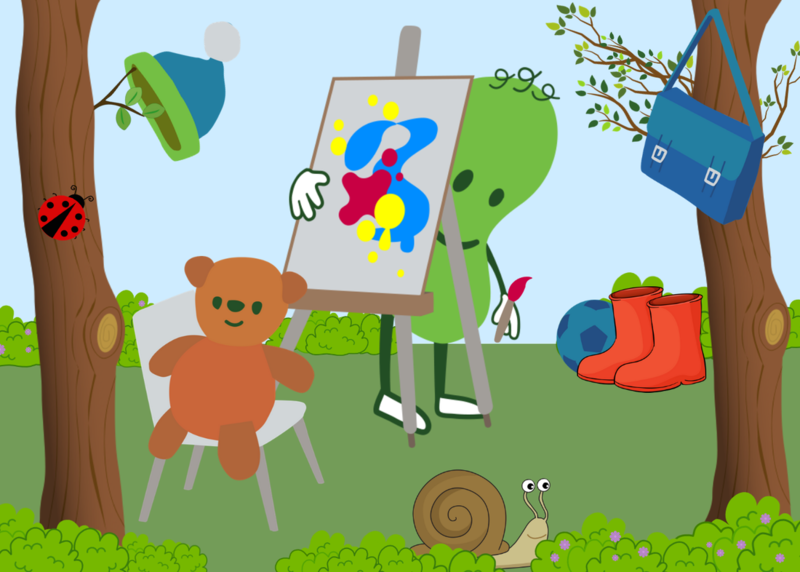 Green Bean will educate and entertain your little ones through storytelling and interaction. We cannot wait to see what this next year has in store for the business!